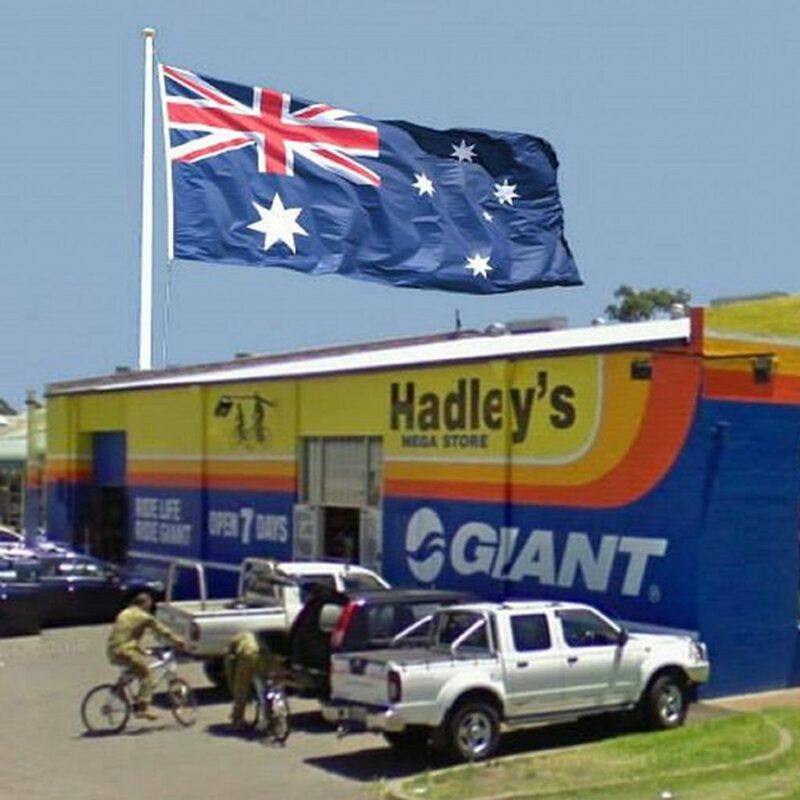 All Hadley Cycles stores will be closed on Monday 29 January to celebrate Australia Day by riding our bikes. 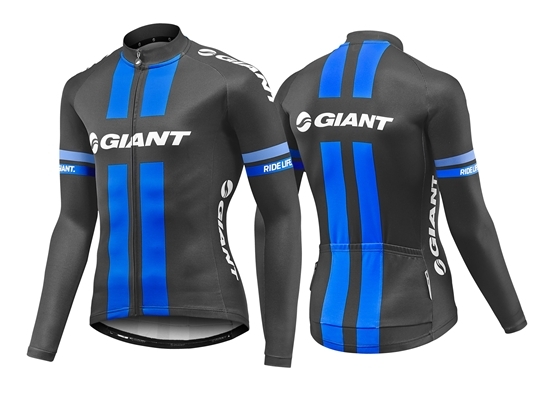 2019 has come early with the launch of the all-new 2019 Giant and Liv bicycle ranges at Giant Adelaide. 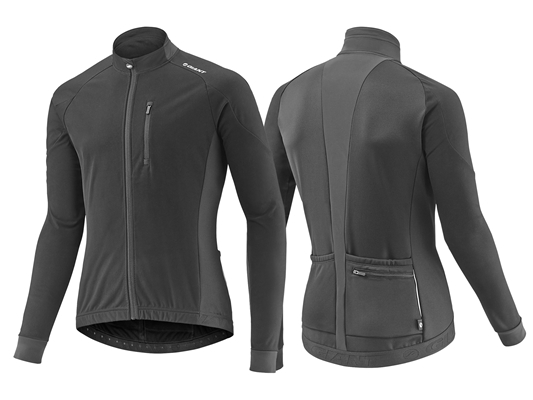 With Spring returning, now is the perfect time to dust off the winter cobwebs and get out riding. 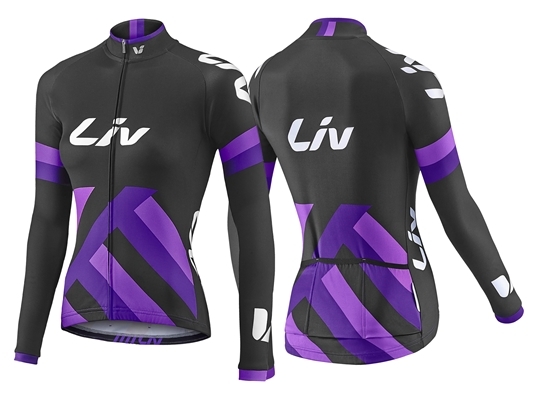 Whether you want to target a fitness goal, commit to that commute, or take your riding to the next level – there is an all-new Giant or Liv bike ready for the job. 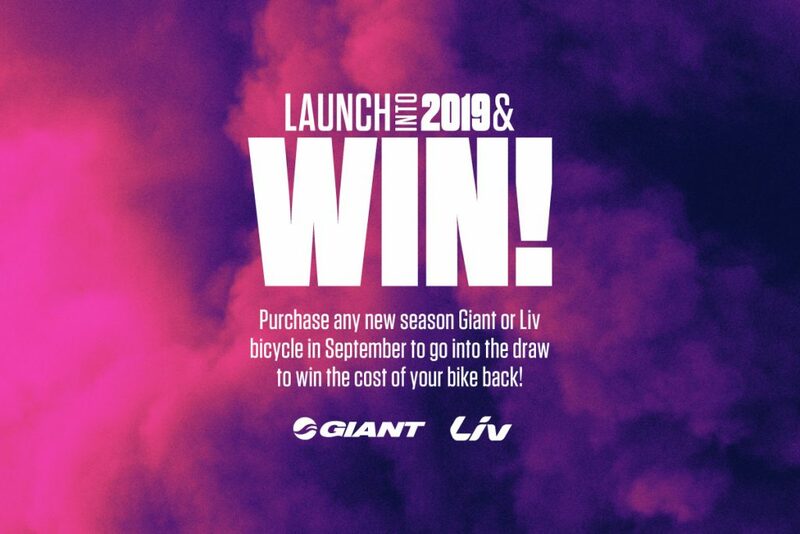 Purchase any new season Giant or Liv bicycle in September from our store and you can go into the draw to win up to $5,000 of the cost of your bike back! * There are 10 prizes to be won nationally. 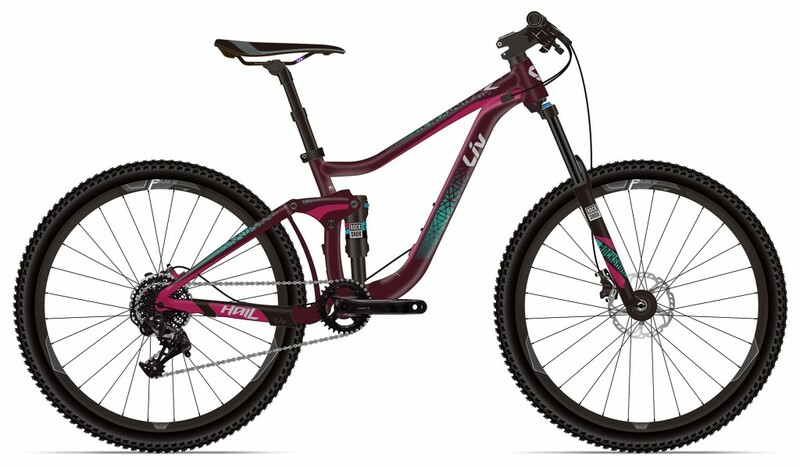 For more details and to enter the promo after purchasing a bike from our store please visit http://launchinto2019.com.au/ or come and see us in-store today! 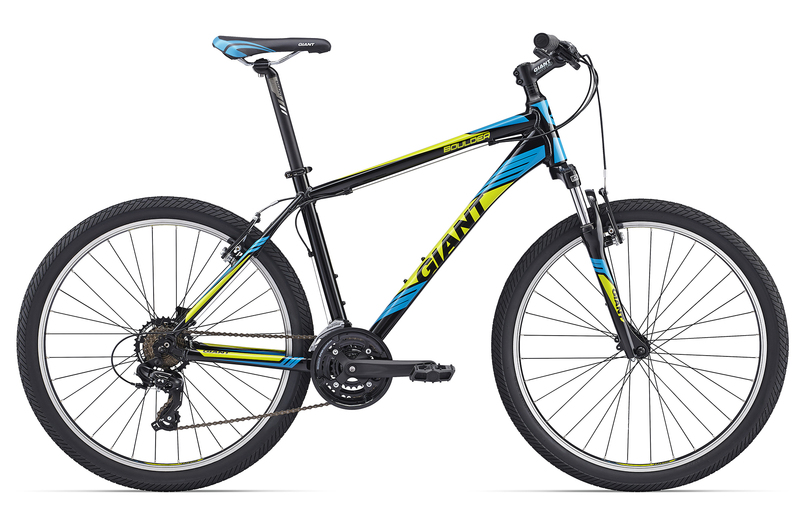 Only two bikes left in the Great Giant Test Ride Sale! As all our stores will be CLOSED for AUSTRALIA DAY, please remember to pick up all of your spare tubes and other supplies beforehand. We are open on Thursday until 6pm, re-opening Saturday at 9am. See you on the trails Friday! 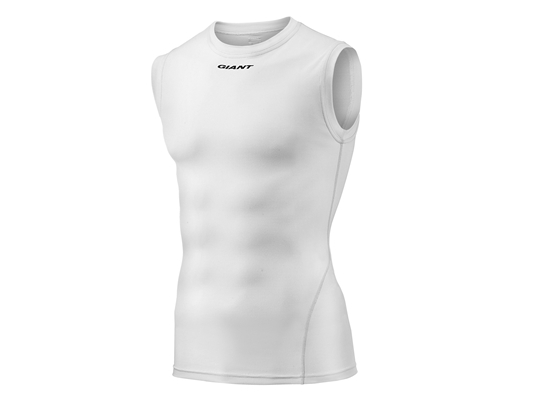 Hurry in and grab a bargain on our end of season sale! 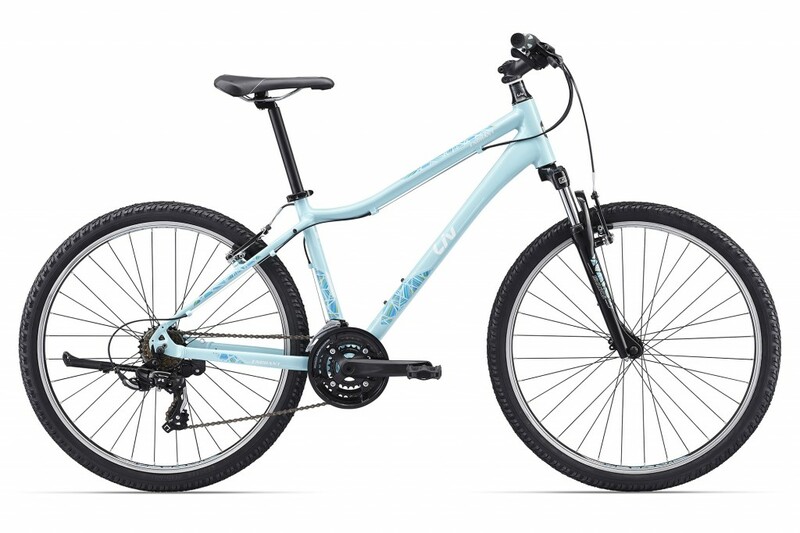 Find the complete list of run-out specials by clicking on our BICYCLE SPECIALS page. Please call or drop in to one of our stores for the latest information. 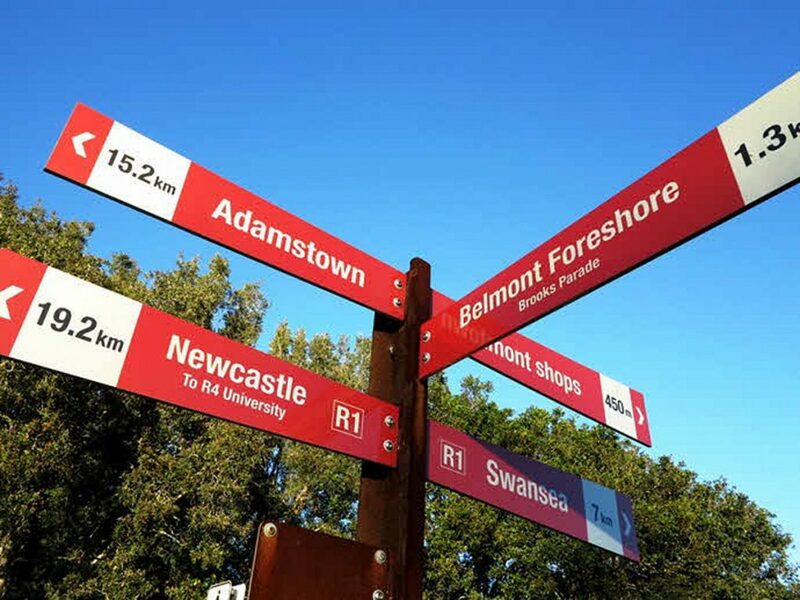 Newcastle’s Port to Port, 25th – 28th May! Only days to go and haven’t entered yet? Discount entry for our customers! 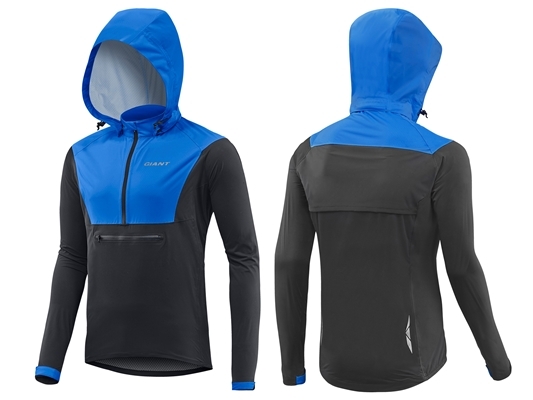 Come in and check out our winter clothing before the weather changes! Giant Boulder and Liv Enchant Special! 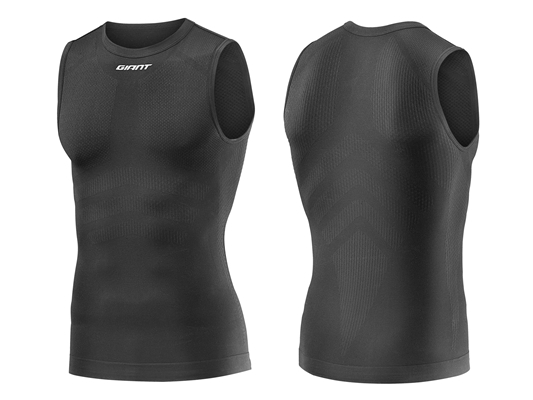 Offer expires December 31, 2016. Good morning customer…. 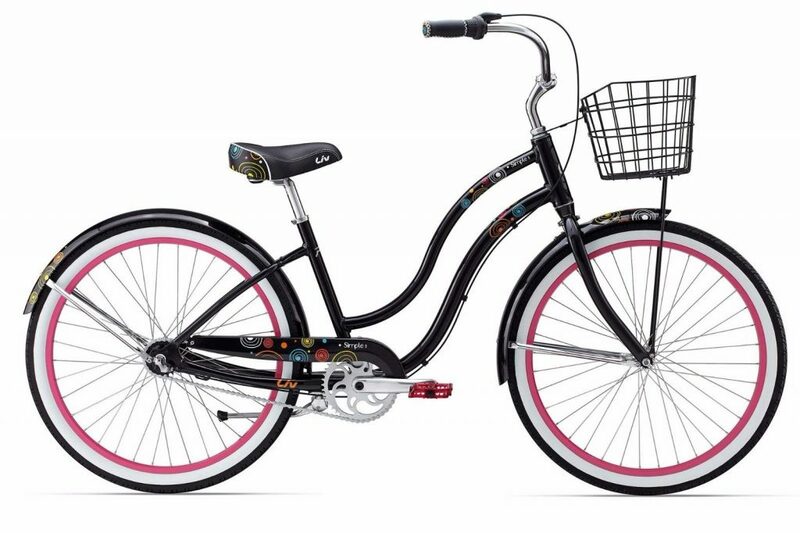 Your mission… should you decide to accept it, is to purchase a brand new ladies Giant Simple 3 cruiser bike for only $399. As always, should you or any member of your family are caught trying to layby this bike, the boss will disavow any knowledge of your actions. This tape (tape? Ha!) will self-destruct in five days. 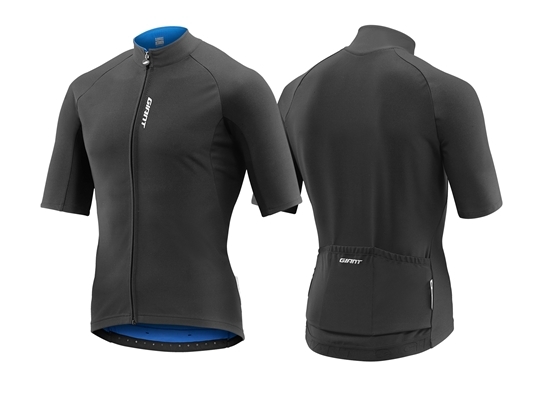 Hadley Cycles have secured another quantity of this fantastic model so the take away sale price of $399 has been extended! 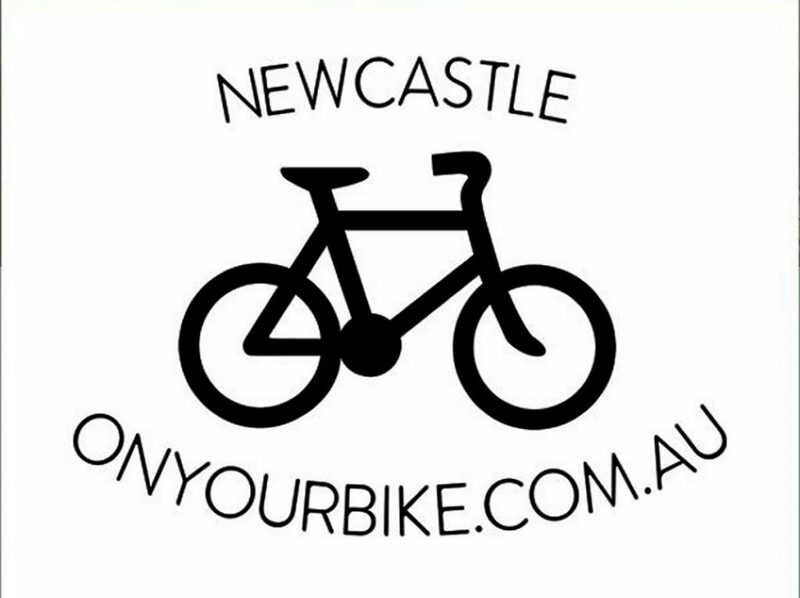 This is a great new initiative by Newcastle City Council. Many of you have seen promotional video on TV. Follow more on this fantastic campaign including ‘Find Your Path’ maps.